I always prefer to communicate with my clients via email rather than social media platform. 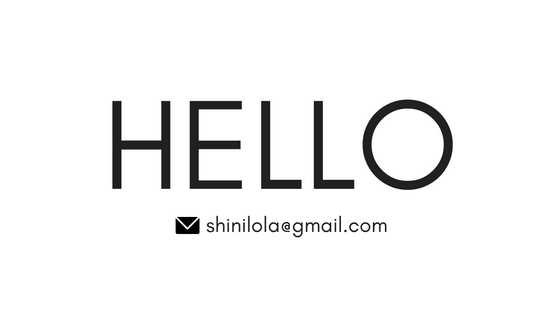 Thus, if you have files, documents or photos to send, please fell free to reach me at : shinilola@gmail.com I will reply as soon as possible. For convenience purpose, you may reach me by fill up the form below.